Stimulation has been used in dog training for over 40 years. 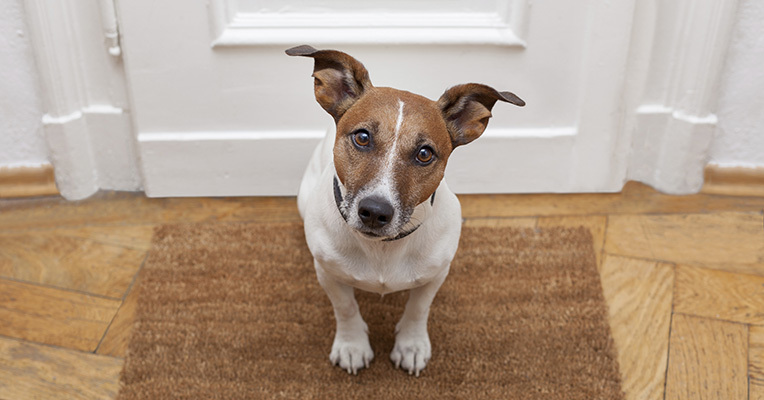 The correction is strong enough to reinforce your dog’s good behavior, not to hurt him. What’s the Difference Between DogWatch and Other Brands? All other systems use an AM radio frequency which is susceptible to false corrections even when the dog is not near the fence. Most receivers have a 2yr battery life, 8 times longer than other brands. When the battery runs out, guess who else runs out? Batteries cost a fraction of what will be spent with other systems and are better for the environment. Batteries can be purchased from any source, saving the cost of a service call for replacement. All receivers have a battery status light indicating battery power and training level. Receivers are equipped with a correction level that is an audible only reminder on approach. Offers the broadest pet training range, whether your dog is very timid or highly energetic. As an owner, you can adjust the programmable receiver to the training level best for your pet. Built with both internal and external surge protection against lightning. You Didn’t Install My Hidden Fence. Can You Repair It? What is DM? Is this Important to Me? AM receivers are susceptible to interference from other products such as computers, garage door openers, and televisions. FM signals are used by police, fire, and aircraft equipment because the reception is much more immune to interference. 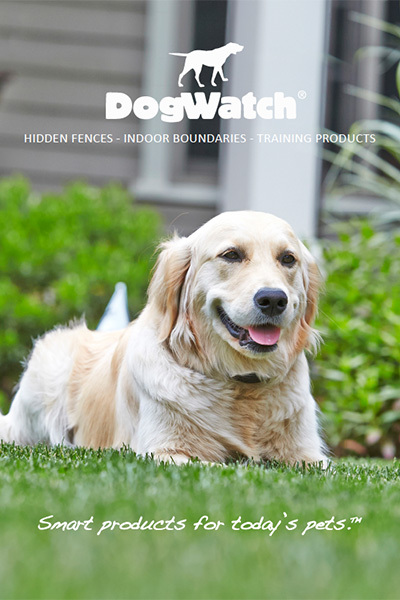 DogWatch is the only manufacturer of Hidden Fences with a patented FM radio signal. FM is more secure and offers major safety advantages for you and your pet. Can you Install a Fence in the Winter and Will it Work? We offer a lifetime equipment warranty on Dealer installed outdoor units. There is also a limited 30 day money back guarantee if you are not satisfied. Will DogWatch work with my cat? Yes! Both the outdoor hidden fences and indoor boundaries work very well for cats. We have also trained pigs, goats, geese and donkeys!